Turkey has always denied the Armenian Genocide carried out by the Ottoman government beginning in 1915. While decades of scholarly research has decisively established the systematic annihilation of Armenians, the scarcity of direct evidence has allowed the Turkish government to persist in its denial. 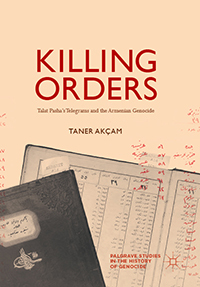 In his groundbreaking new book, “Killing Orders: Talat Pasha’s Telegrams and the Armenian Genocide,” due out in March, Clark University historian Taner Akçam destroys the Turkish government’s denial strategy. Akçam includes a recently discovered document — a “smoking gun” — that points to the Ottoman government’s central role in planning the elimination of its Armenian population. Furthermore, he successfully demonstrates that the killing orders signed by Ottoman Interior Minister Talat Pasha, which the Turkish government has long discredited, are authentic. Akçam, described as “the Sherlock Holmes of Armenian Genocide” in a New York Times article in April 2017, made these landmark discoveries in a private archive. He argues that the documents he uncovered remove a cornerstone from the denialist edifice and definitively prove the historicity of the Armenian Genocide. 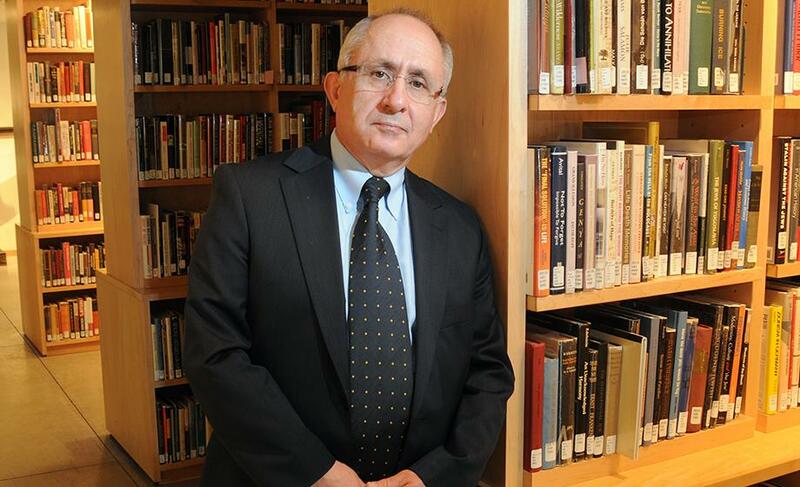 Akçam holds the Robert Aram and Marianne Kaloosdian and Stephen and Marian Mugar Chair in Armenian Genocide Studies at Clark’s Strassler Center for Holocaust and Genocide Studies. An internationally recognized human rights activist, Akçam was one of the first Turkish intellectuals to acknowledge and openly discuss the Armenian Genocide. Akçam’s many honors include the Hrant Dink Spirit of Freedom and Justice Medal from the Organization of Istanbul Armenians and the Hrant Dink Freedom Award from the Armenian Bar Association (both in 2015), and the “Heroes of Justice and Truth” awarded at the Armenian Genocide Centennial commemoration in May 2015. The Diocese of the Armenian Church of America (Eastern) recognized him as a Friend of the Armenians in 2016. In May, he will receive the 2018 Outstanding Upstander Award from the World Without Genocide organization.